A fire risk management is a comprehensive & holistic approach to assess the potential of outbreak of fire and providing solutions for mitigation. An organised and methodical approach to detect, prevent and mitigate any condition that will lead to fire at your premises due to the activities carried out on your premises. The basis of the process is a Fire Risk Management that is conducted to investigate the likelihood that a fire could start and cause harm to those in and around the premises, based on the existing fire load in the location/property. This unique single window service from Consultivo provides loss prevention solution to safeguard life, assets & environment, minimises downtime & supply chain interruptions. This also helps an organisation to meet requirements of KORE Fire Safety & OHS management systems like OHSAS 18001. Any organisation regardless of its size and nature of operation in the manufacturing and service sector need to go for a periodic, comprehensive fire risk assessment. • Evaluation of the fire risk by estimating of fire load, people at risk, severity, etc. Compliance and performance checks on sample basis for fire and safety equipment like fire hydrant system, fire extinguishers, fire detecting systems, fire alarms, etc. situated at all areas of the depot. a. An initial gap assessment to understand the level of alignment of your existing fire safety system vis-a-vis requirements of different standards, guidelines & best practices. b. Discussion with your top management to understand their organisational vision, mission, directions, resource mobilisation ability & priority areas and align the existing system accordingly. 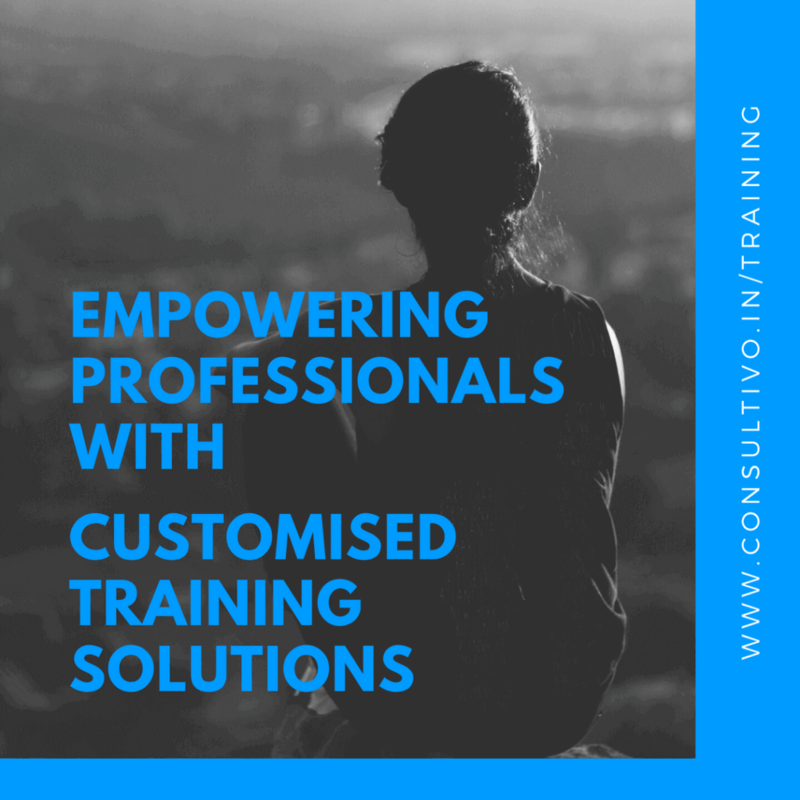 c. Customised recommendation and suggesting control measures to suit your organisational requirements and continual improvement.